Calgary Arts Development is creating an artist directory for Calgary and is looking for information about your practice. Interested in this free listing opportunity? Fill out this handy form or contact us for details. Applying to the Project Grant Program as an individual or collective? 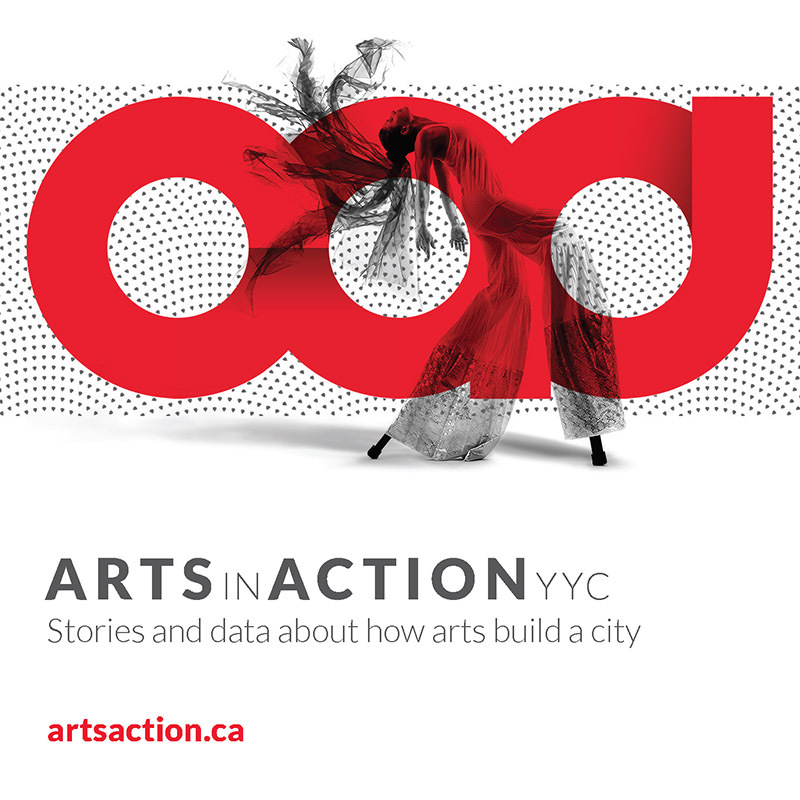 Calgary Arts Development is offering three information sessions this February. As a public agency stewarding public dollars to the benefit of all Calgarians, Calgary Arts Development is pleased to announce 2019’s Grant Investment Programs. Please note that the Calgary Arts Development offices will be under construction from February 1 to March 1, 2019 and there may be some disruption to our phone service and meeting rooms. The Original Peoples Investment Program guidelines are ready and applications open on January 25, 2019. The deadline to apply is 4:30pm MST on March 11, 2019. This is an important message for all First Nations/Métis/Inuit in Treaty 7. Join us for a free day-long workshop on January 19, 2019 at SAIT’s Chinook Lodge. Calgary Arts Development is pleased to announce Sara Bateman as the new Director, Community Investment and Impact. In the fall of 2017, Calgary Arts Development conducted an Arts Professionals Survey to better understand the arts ecosystem and all of its complexities. The survey asked 58 questions as well as basic demographics.